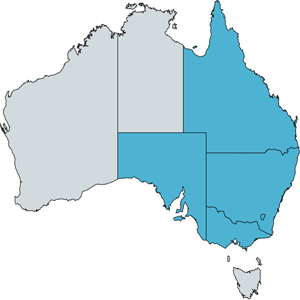 Click Energy, is an Australian energy retailer selling electricity to private and business customers in Victoria, New South Wales, and Queensland. The company is unique in being a dedicated online energy retailer. 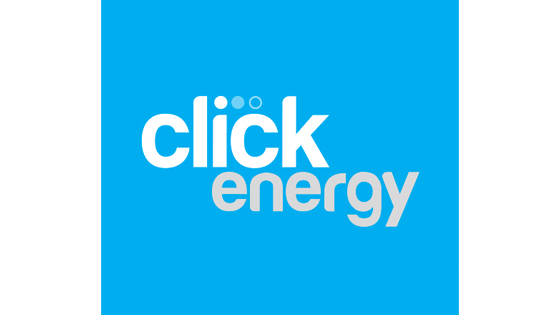 Click Energy is currently being offered for Residential and Business properties in New South Wales, Victoria, Queensland (Electricity Only) and South Australia (Electricity Only).